For the follow-up to their 2011 debut, My Divider, the Toronto fivesome traveled to Texas to work with producer John Congleton (St. Vincent, the Walkmen, Explosions in the Sky), who challenged them to venture in new directions. 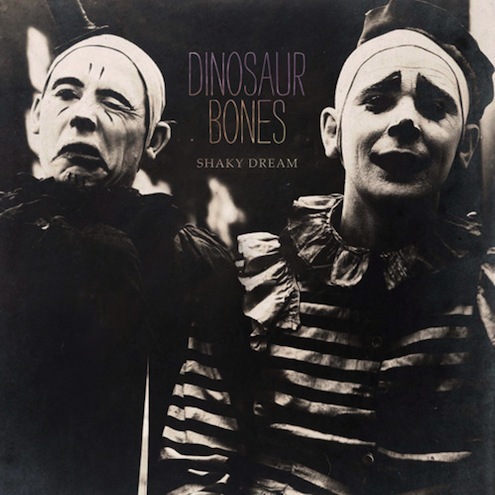 The resulting 10 tracks blend the rhythmic drone that Dinosaur Bones has come to be known for with elements of dark pop and infectious hooks. Shaky Dream's standouts include opener "Dreamer's Song," dance-inducing "Sleepsick" and heart-pounding "Nothing Left Between the Lines." Not much could prepare you for the multitude of sonic layers that leap from the speakers with the lead/title track, which features the Symphony Orchestra of India, off of Ebony Bones' sophomore effort. The singer-songwriter, producer and boundary-breaking artist, whose stage name was bestowed upon her by the Damned's Rat Scabies, grew up surrounded by the sounds of her father's music stall in Brixton Market – Brian Eno, Quincy Jones – and she grew to admire artists such as Siouxie Soux, the Slits, Fela Kuti and Public Enemy. Behold, A Pale Horse reflects those vast influences: the tribal and frenetic "While the People S.L.E.E.P.," the hard-rocking "Neu World Blues" and a cover of the Smiths' "What Difference Does It Make." After over 15 years fronting Neva Dinova, Jake Bellows headed west from his native Omaha to settle in Los Angeles with no plans to form a new band. But after old friend Ryan Fox enlisted him to help with a live film score, they teamed with other musicians for a feverish week of recording songs that eventually landed on Bellows debut full-length, aptly titled New Ocean. Hear how the album reflects his new surroundings on tracks like "All Right Now" and "I Know You." Bellows is playing a special show at HM157 in Lincoln Heights Aug. 16, but you have to RSVP at the event's Facebook page to attend. You might say the hands of fate intercepted when injuries forced the former football phenom to bid his days as a Texas A&M wide receiver farewell and pursue a "penchant for whiskey-drenched, echo-laden folk" in Austin. As his literal and songwriting voice developed, so did his fan base with the release of several demos, the Moon Rocks EP and now his debut full-length. Get Your Burdens Lifted had my curiosity piqued with the first bars of opener "Walk Along Cattle Drives," then the whistling and pulsating beat of "Lazerburn" captured my complete attention. Be warned that Jesse Woods could quickly become your latest aural addiction. The pairing of Modeselektor's Gernot Bronsert and Sebastian Szary with Apparat (aka Sascha Ring) might have at first seemed like a union of polar opposites but the release of their debut five years ago proved that their thundering bass and his subtle melodies make for one unique and successful musical marriage. 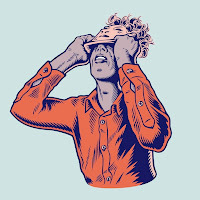 Moderat's new album continues to get you dancing while also pushing boundaries, as does its upcoming support tour. Along with the Pfadfinderei visual artists collective, the trio promise a different concert experience with this tour that stops at Club Nokia on Aug. 29. 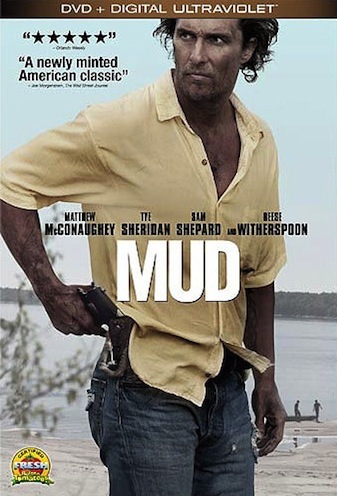 Film – Two boys encounter a mysterious man named Mud (Matthew McConaughey) hiding on a deserted island in Mississippi, who tells them tales of his fantastic life. Also starring: Reese Witherspoon, Sam Shepard and Michael Shannon; Tom Cruise, Morgan Freeman and Olga Kurylenko in Oblivion; Based on the Jack Kerouac novel, On the Road stars Garret Hedlund, Kristen Stewart, Sam Riiley and Kirsten Dunst; Director Derek Cianfrance (Blue Valentine) re-teams with Ryan Gosling for The Place Beyond the Pines, which also features Eva Mendes and Bradley Cooper; Documentary West of Memphis tells of the huge miscarriage of justice in Arkansas concerning the West Memphis Three.